Company strength and ability depend upon the power of its roots and Metro moving Newport Beach roots are planted in the culture of handwork, integrity, and honesty. 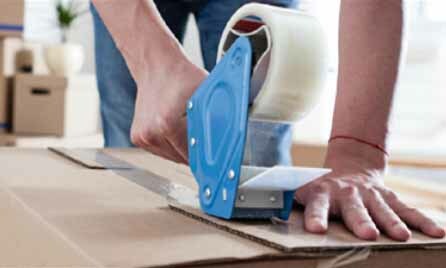 We deal with all packing and moving services at the best rates. © 2018 Metro Moving Newport Beach. All rights reserved.